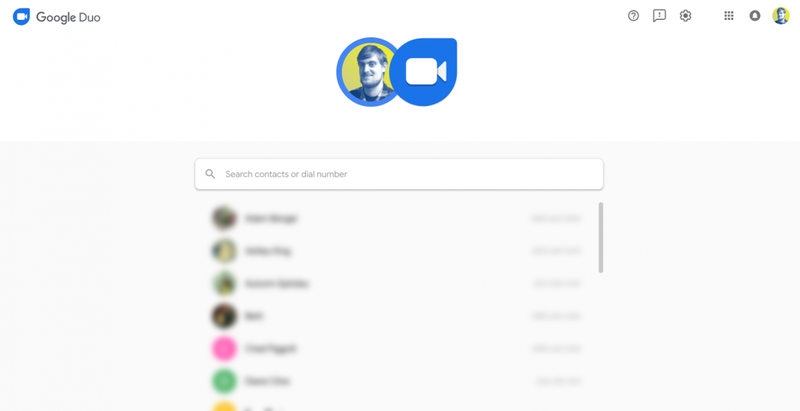 Google Duo is one of the few communication apps offered by Google that people immediately took to liking. It was originally released in 2016 alongside Allo, an artificial intelligence-powered messaging application, which failed to take off. But, Duo has shown promising results even during its first days of release. Because of that, the development team behind it have been working very hard to optimize the video and audio quality of the service, improve the interface of the application, and enhance the overall experience. The cross-platform availability of Duo also played a big role in its popularity. Google released Duo for both Android and iOS at Google I/O 2016. We’ve known for a while that Google was working on expanding the platform support of Duo. We first got the word about the web version of the service just last month. As rumored, the service is now available on the web. If you want to use the service, all you have to do is to navigate to the website and login via your Google account. The web application is as simple and intuitive as the mobile one. You are greeted by a contacts/numbers list on startup. You can initiate a voice or video call with any of them. Searching your contacts via their name or number is also possible. The interface is following the updated Material Design principles. From what we’ve noticed, it is a wide rollout, but not all of us has the update just yet. 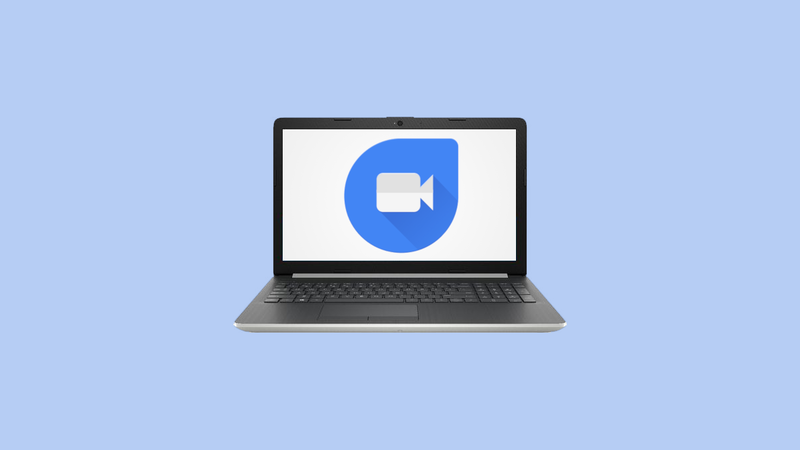 We may have to wait a little longer until the web version of Google Duo is available for all the accounts/devices. Nevertheless, it is nice to see that one of the easiest and most reliable video-calling application now supports both of the major platforms: web and mobile.